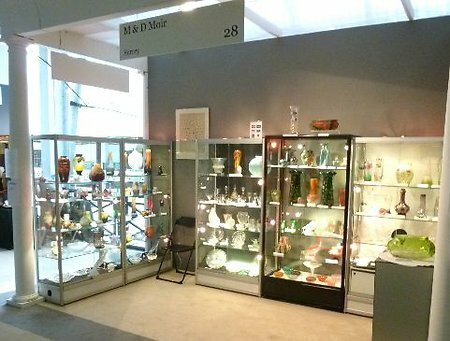 We specialise in selling Rene Lalique, Emile Galle, and Daum and art nouveau and art deco glass by D'Argental, Legras, Schneider, Baccarat, Andre Delatte, Moser, Loetz, Kralik, Rindskopf, Harrach, Riedel, Josephine, Fritz Heckert, Steinschonau, Pallme Koenig, L C Tiffany & Other American Glass, Monart, and other great makers of glass between 1875 and 1955. CLICK HERE to see which antique and specialist glass shows we are doing in and around the UK. CLICK HERE to see our Rene Lalique, Galle and Daum Glass. Week beginning 15th April 2019. Please note our email is still occasionally being a little unreliable so if you haven't heard back from us, having emailed us, please do call on 07843022591. Recently we have added many new pieces to all our websites. If you are on Facebook please see and then 'Like' us on Facebook for more updates, previews etc. Non-UK visitors: the UK Pound is still quite weak at the moment. Don't miss the opportunity to take advantage of the really great exchange rates. To go to our pages on the three great masters of French glass Rene Lalique, Emile Galle and Daum Nancy please CLICK HERE. 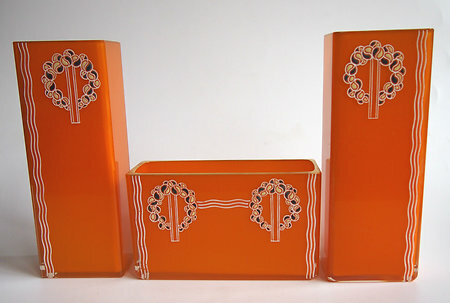 For all other great glass makers of the Art Deco and Art Nouveau periods please use the menu to the top left. 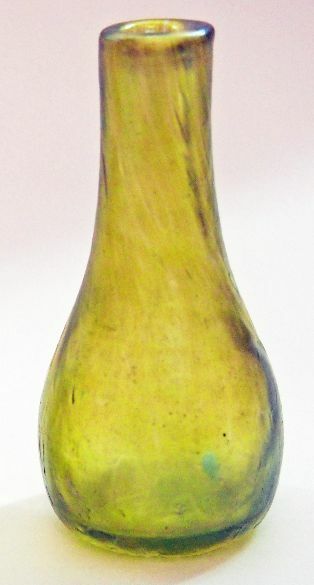 There are nearly 400 pictured Lalique, Galle, Daum, Art Nouveau & Art Deco glass items for sale on this website and its partner sites www.ReneLaliqueGlass.com and British Glass and Glass Jewellery. These are live sites, new items are added EVERY week, usually by late (UK time) on Monday. We have three websites; all our Rene Lalique, Daum, Emile Galle Cameo can be found here CLICK HERE. This website www.ReneLaliqueGlass.com has a page for special features, eight pages for Rene Lalique -each dedicated to a particular type of is production e.g. Bowls and Chargers. There are also two pages of Emile Galle Cameo and two of Daum Nancy. Also we have a website dedicated to British Glass and Glass Jewellery. All our Lalique, Galle, Daum, Art Nouveau & Art Deco pieces are original, i.e. to the best of our knowledge made at the factory of the named maker on or close to the dates given. We do not sell any reproductions, fakes or modern pieces. Unless otherwise stated all our pieces are perfect, without visible chips, cracks or other defects. As most of our items are at least 75 years old there are usually wear marks and minor scratches. We are happy to provide any prospective buyers with further photos and detailed description reports if required. We are UK based, but we sell worldwide. We have been dealing for over 18 years. 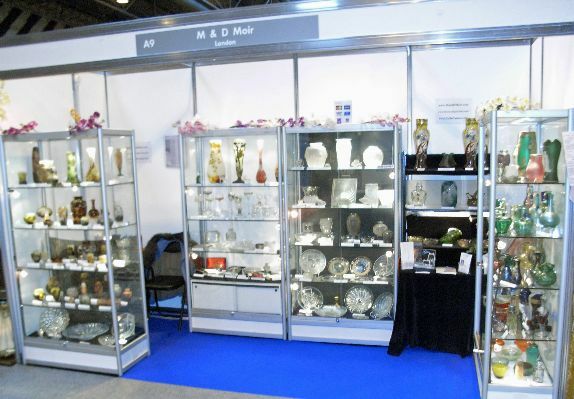 You can buy items from us directly by E-Mailing us: Info@MandDMoir.com or Info@ReneLaliqueGlass.com or phone or text us on: 07843 022591 (inside UK) or +447843 022591 (outside UK) or by finding us at most of the major UK antique and specialist glass shows. To see our list of forthcoming shows, go to the 'Where you can see us' page. We are also regularly published in specialist antiques and collectors magazines in the UK. Our latest article, on Harrach, is available now in the May 2014 issue of Antiques Collectors Magazine. Additionally for the last few years, we've acted as Consultants for Miller's Antique and Collectables Guides. The prices shown on this website are identical to the prices we display on the items at shows. As is usual with an antiques business the price you actually pay will be 10-15% less than that, plus, if required, postage (including insurance) -which we charge at actual cost. When you enquire about an item we need to know; how you are paying for the item and how we will get it to you, before we can give you a final price. Within the UK this price is usually considerably less than the listed price and, for the rest of the world, it is still usually a little less than the listed price. If you are in any doubt please just ask. We always try to respond to serious enquiries within 48 hours, but often incompatible email systems mean your email may not get through or our reply may get blocked by you spam filter. If you email us and have not heard back within two days PLEASE phone or text us and we'll get right back to you. This website now has two addresses; www.MandDMoir.com and www.MandDMoir.co.uk. and our email address is Info@MandDMoir.com, replies will come from MandDMoir@aol.com. You may need to make sure your spam blocker does not block our replies. If you enjoy what's here please remember to put us on your favourites, see and then 'Like' us on Facebook for updates, previews etc and please tell you friends about us! Worldwide we can take UK £ (pound) cheques and Paypal (this allows you to safely and securely pay from almost anywhere in the world, in any currency, from your bank and via credit cards). Within Europe and the USA we can also take bank transfers via IBAN. Within the UK we can also take debit cards and all the major credit cards (MasterCard and Visa) via phone. Buying internationally is amazingly smooth; recently we have supplied our glass to the UK, USA, Japan, Hong Kong, Singapore, South Africa, Australia, Canada, New Zealand, Austria, Belgium, Czech Republic, France, Germany, Luxembourg, Italy and Norway. Please remember that any charges for your own country's import duties is the responsibility of the buyer. 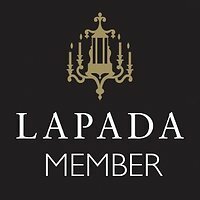 If you are familiar with the art nouveau and art deco glass of Schneider, Legras, Andre Delatte, D'Argental, Moser, Loetz, Kralik, Rindskopf, Harrach, Riedel, Josephine, Fritz Heckert, Monart, L C Tiffany & Other American Glass, just click on them, and you will be taken directly to fine pieces from the maker of your choice. If you'd like to know more about the makers first, please click The Great Glass Makers for potted histories and explanations. CLICK HERE to see all the fairs we are doing in and around the UK. Finally, if you are looking for any Art Nouveau or Art Deco Glass, whether it's Lalique, Galle, Daum or any other major makers of glass from those periods, please let us know. If you can't see what you want here, we may well be able to find it for you. 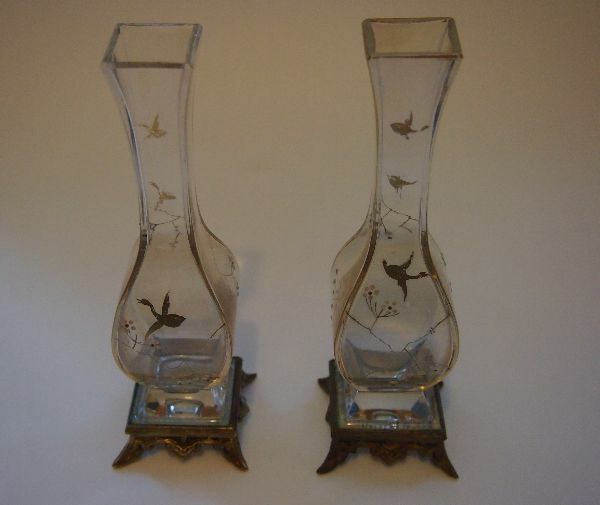 If you have any original Art Nouveau or Art Deco Glass especially Lalique, Galle, or Daum in perfect condition that you wish to sell please do contact us - but please first check the kind of things we do sell. If what you want to sell is very different from the kind of stock we have shown here, we are much less likely to be interested. Click www.MandDMoir.com to go to the top of the page.